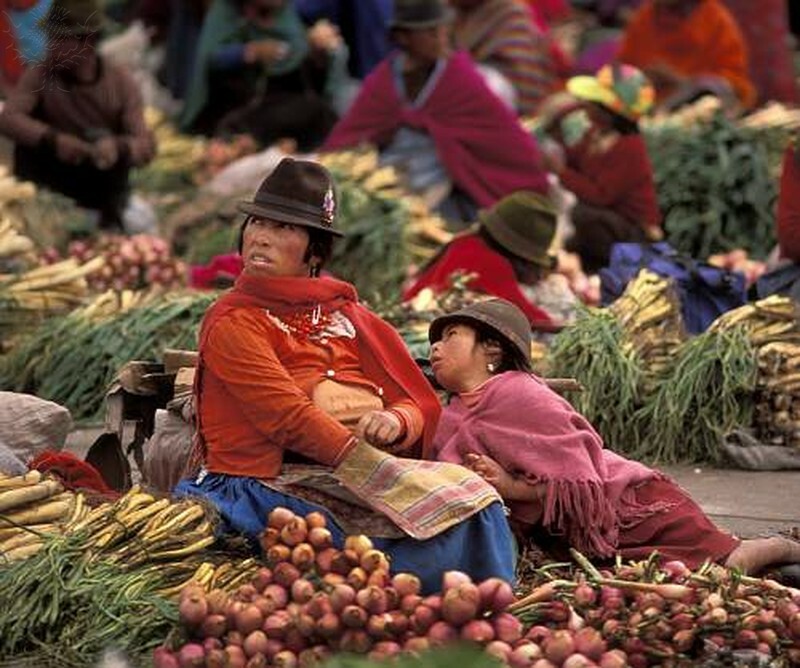 Market Day in the Andean village of Pujili. Photography. Encyclopædia Britannica ImageQuest. Web. 5 Apr 2015. A cart with cookbooks with recipes from around the world is available in the library for your research. Search the Gale Virtual Reference Library for eBook articles about foreign countries. A list of passwords for remote use of databases is available in the library. CultureGrams provides concise historical, social, cultural and statistical information about countries. Features include video clips and slideshows, a photo gallery, interviews with adults and children, and a recipe collection. Gale Student Resources in Context provides valuable information about countries from reference books, primary sources, magazines, and journals. Gale is also a great resource for maps and multimedia files. Britannica School online encyclopedia contains information about countries of the world, including history, government, economy, and politics. You can find maps and multimedia resources for your report.